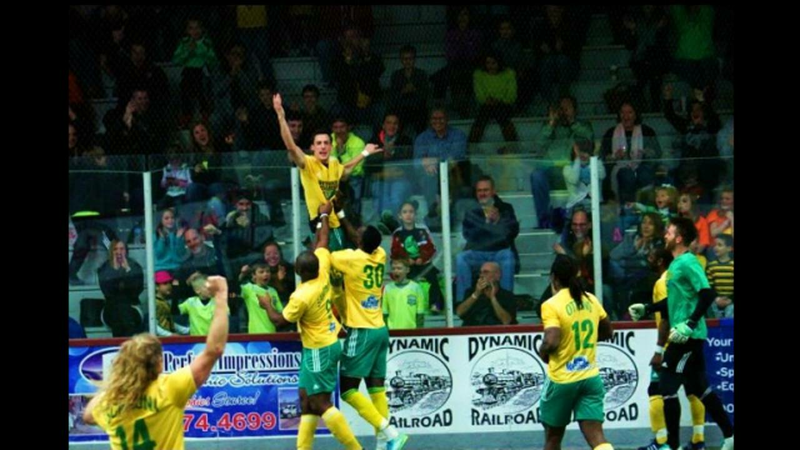 MELVINDALE, Mich. - The Detroit Waza Flo (3-11) will host the St. Louis Ambush (4-10) at 7 p.m. in Melvindale Saturday night. 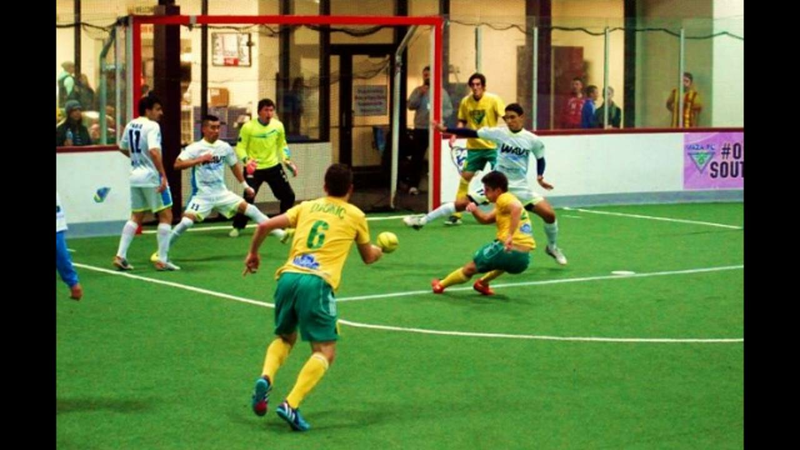 The teams met earlier in the season when the Ambush squeaked out a 7-6 win over the Waza Flo, and Saturday promises to be another action-packed match. Saturday's game will feature the return of Detroit's Head Coach Costea Decu after he served a two-game suspension because of a red card during a previous game. Last weekend's 9-4 loss to Milwaukee was tied in the 4th quarter, but the game got away from Detroit in the final seven minutes. "It's always tough to lose at home, especially when you fight a team so hard for so long," said Detroit's owner, coach and player Dominic Scicluna after the game. "We essentially controlled our own destiny to get into the playoffs. Now we need some games to go our way. It may not look great, but as the saying goes, 'don't count out the Waza Flo, ever.'" Most of the Waza Flo's 11 losses have come in close contests that came down to the final minutes. Sciculuna's team has proved it can compete with nearly any team in the league. The MASL team of the week included honorable mentions for Detroit's Daniell Mattos and Miki Djerisilo after their play last weekend. Mattos started the game off with a goal just two minutes into the action to give the Waza Flo an early lead. Djerisilo tied the game 3-3 with a goal just before halftime and nearly scored again on a breakaway in the 4th quarter. The game is at the Melvindale Civic Arena (4300 S. Dearborn St, Melvindale, MI 48122). Click here to view the full team schedule. You can watch all MASL games live by clicking here. For continued coverage on soccer in Michigan, stay tuned to ClickOnDetroit.com/soccer and follow @Local4Sports and @KellyHaapala on Twitter. Tickets can be bought on the team's website.